As expected, Apple released iOS 12.1 today, adding several new features to the company's mobile operating system. Among them are Group FaceTime, which supports up to a 32-way group video chat on models ranging from the Apple iPhone 6s to the new 2018 iPhones. Older models from the iPhone 5s to the iPhone 6 will be able to make Group FaceTime audio calls. Additionally, 70 new emoji are supported in the new iOS build. Those snapping portraits with the iPhone XS, iPhone XS Max and iPhone XR will be able to control the depth-of-field while setting up a portrait with iOS 12.1. While users can still control how blurry the background is after a portrait is processed, the new feature allows this to be handled while in real time preview. And thanks to iOS 12.1, the latest trio of Apple's iOS powered handsets now offer Dual SIM capabilities as the phones' eSIM chips are turned on. To download and install iOS 12.1 on your iPhone or iPad, go to Settings > General > Software update. Make sure that you have your battery charged to at least 50% before starting the updating process. The update weighs in at 464.4MB. Apple today also released watchOS 5.1 for the Apple Watch. Among the new features is one that allows a user to listen to Group FaceTime audio on his or her timepiece. And the new build of watchOS will support the aforementioned 70 new emoji being added with iOS 12.1. The update adds a new full-screen "Color" watch face that is available in various colors for the new Series 4 version of the smartwatch. The update to watchOS 5.1 also exterminates several bugs including one that prevented the Walkie-Talkie app from being properly installed, and also blocked users from receiving invitations through the Walkie-Talkie app. To install watchOS 5.1 on your Apple Watch, go to the Apple Watch app on the iPhone and go to General > Software update. The timepiece needs to be sitting on a charger, in range of an iPhone, and the battery on the watch must be charged to at least 50%. Split screen for iPhones, multiple user login, dark mode and so on please. Android would have all that bloat you want and more. Apple doesn’t want android features that doesn’t even useful. 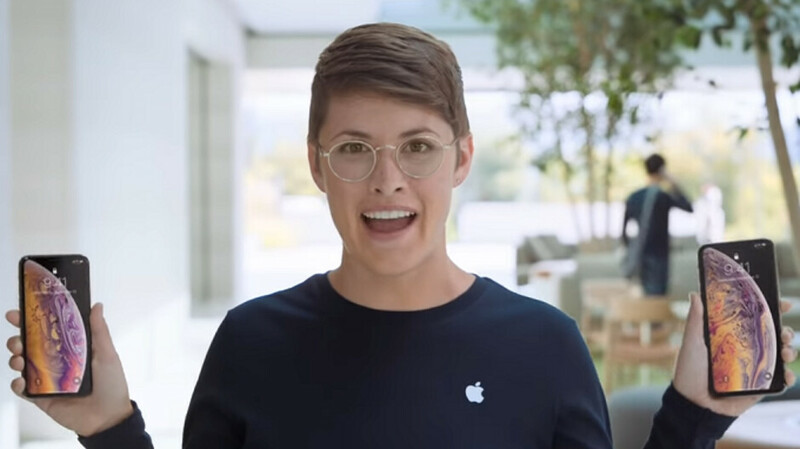 Maybe it’s Tim Cook in disguise. Not at all, that was just stupid and uncalled for. No, that was just stupid and uncalled for.